As many faithful readers of The Search for Piety and Obedience know, I’ve spent much of the last 2-3 years researching and writing a biography of the late Dr. Luke L. Keefer Jr., and his wife, Doris. Luke was a long-time educator, theologian, church historian, and leader in the Brethren in Christ denomination, and an important figure for understanding how the Brethren in Christ evolved in the years after 1950 (where most long-form histories of the church end). You can check out previous posts about this project here, here, and here. That biography will be released in October 2014, in an edited volume containing biographies of two other Brethren in Christ couples: Harvey and Erma Sider and Paul and Lela Hostetler. (For those unfamiliar, Harvey was the long-time moderator of the Brethren in Christ Church in North America, and Paul and Lela were a pastoral couple in several U.S. and Canadian Brethren in Christ congregations.) I mentioned this publication yesterday, in a post about the upcoming events of the Brethren in Christ Historical Society. In anticipation of that book’s publication, I’ve put together a series of posts that are basically interviews with the authors and editor putting that volume together. My hope is that the series will explore the book and its subjects while also highlighting the themes that readers will find when the book comes off the press later this year. Today’s first installment in that series contains an interview with the forthcoming book’s editor: dean of Brethren in Christ history E. Morris Sider. An interview with Morris Sider, after the jump. 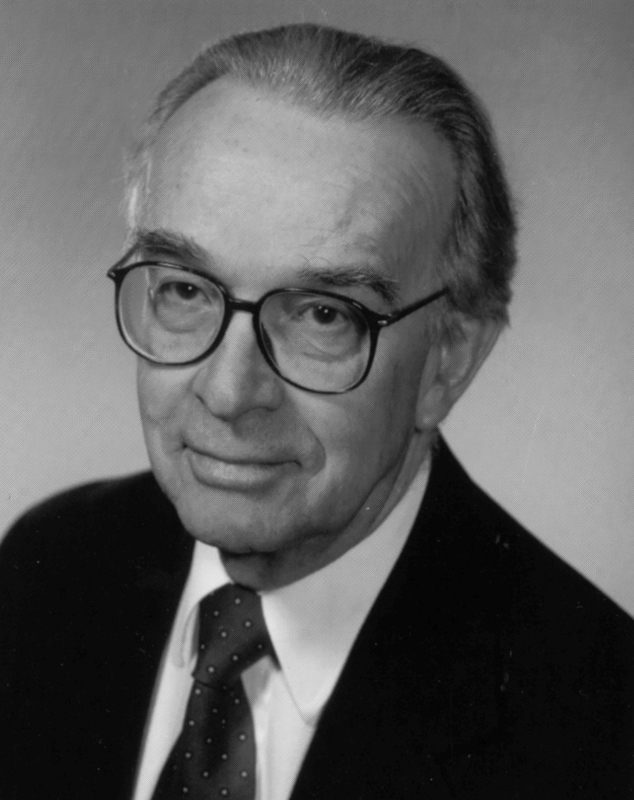 E. Morris Sider is professor emeritus of history and English literature at Messiah College, and editor emeritus of Brethren in Christ History and Life, the journal of the Brethren in Christ Historical Society. He has published numerous books and articles on Brethren in Christ history, theology, and identity. As the editor of the forthcoming book of biographies, he answers questions about the book itself, its subjects, and the importance of biography in understanding a community like the Brethren in Christ. Search for Piety and Obedience (SPO): The forthcoming book of biographies profiles three Brethren in Christ couples: Harvey and Erma Sider, Paul and Lela Hostetler, and Luke and Doris Keefer. Why do these three couples deserve the biographical treatment? Sider: The biographees are representative of the Brethren in Christ in the last half of the 20th century. The Hostetlers represent pastoral ministry; the Siders missions and administrative leadership; and the Keefers academic life and doctrinal issues. SPO: How did you, as editor, select these three couples, out of all the Brethren in Christ leaders who might have been profiled? S: The biographees were selected, in part, because of the above explanation, and in part because they have not been subjects of the many biographies and autobiographies produced in the last several decades. To date, some 150 biographies and autobiographies have been published (not counting several book-length biographies) in the journal Brethren in Christ History and Life. The three biographies included in this forthcoming book are of people well known in the denomination, thus for many people more interesting. SPO: What do you hope readers will take away from this selection of biographies? SPO: As a historian, why is biography important? In other words, what does biography tell us about life “back then” that other forms of history-writing don’t offer? S: Biography is important because it brings a sharp focus to history. Events, developments, and causes and effects are particularized, thus more closely examined. Biography is history up close, under a magnifying glass so to speak. We need to see the trees as well as the forest. SPO: Finally, as a writer of many biographies throughout your career, why do you think this genre is so popular among readers? At the same time, it should be said that there are potential problems in the writing of biography, including Brethren in Christ biography. The temptation is strong, not excepting in church biography, toward hagiography — the undue praise of the biographee without sufficient attention to weaknesses. This is especially true when the biography is of a recent person or one still living. Feelings are easily hurt if the praise is balanced by criticism — or implied criticism. Another problem often seen in biographies is the failure to provide a sufficiently broad context in which to place the biographee. Look for future posts in this series, including excerpts from my biography of Luke Keefer Jr., and interviews with the authors of other biographies!